MISSISSAUGA – If you glance over the results of the previous two matchups between the Raptors 905 and the Fort Wayne Mad Ants – and nothing else – it would be difficult gain a firm pulse on both teams – mostly because of the point differential in game one (Mad Ants win 104-77) compared to game two (905 win 98-94). But Monday’s matchup offered a more accurate illustration of both clubs and where they measure up against each other in the standings. Interestingly enough, both teams entered the night with identical records (16-12) and were certainly targeting this game as an opportunity to create separation in the shuffling Eastern Conference. 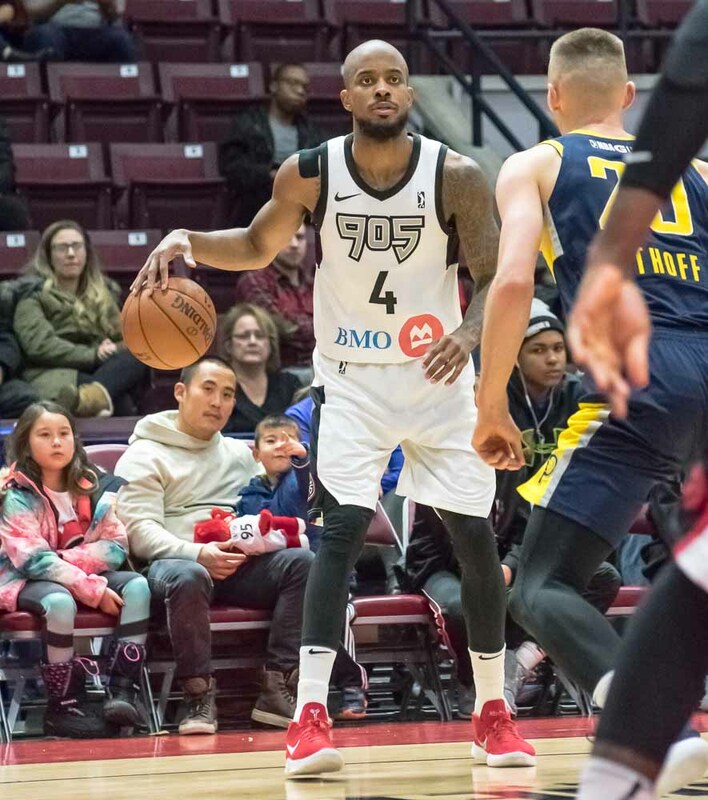 Led by Lorenzo Brown’s near triple-double (28 points, eight rebounds, and nine assists), the Raptors 905 cruised to the 113-95 victory over the visiting Fort Wayne Mad Ants. Kennedy Meeks had 15 points in just 17 minutes of action while Shevon Thompson and Fuquan Edwin added 14 and 13, respectively. Walter Lemon Jr. steered the Mad Ants on the scoring end, recording a team-high 22 points (9/16 FG) while also chipping in with five rebounds and four assists. DeQuan Jones contributed with 22 points (7/14 FG) in 31 minutes of time. The 905 relied heavily on their size against a significantly smaller front-court led by the pairing of Jarrod Uthoff and Jones. Not only did they assert their dominance on the glass in the first half – outdueling Fort Wayne 32-18 and carrying a seven-point advantage into the break – but they continued that trend in the ensuing half, as well, winning the battle 54-36. “[Fort Wayne] plays a little small. They have Uthoff at the five a lot, so we thought that was an opportunity where we [could] come in and really try to get points in the paint as well as rebound,” said Head Coach Jerry Stackhouse, whose club commanded the paint with a 64-46 advantage. 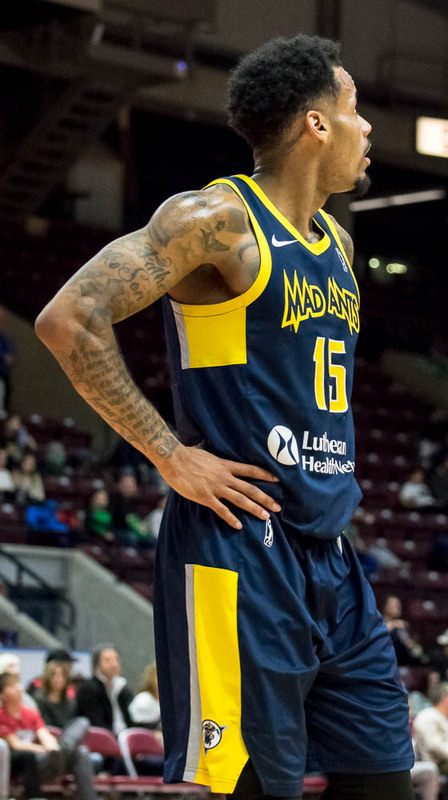 Lemon Jr. – who entered the night averaging 22.4 points and 6.3 assists – was key in keeping the Mad Ants within striking distance early on, carrying his team to single digits after two quarters of play and fulfilling his role as one of the premier scorers in the NBA G-League. The lefty poured in 12 of his 22 before halftime and was on track to carry out an equally strong performance through the final two frames, but the 905 did an exceptional job of slowing the 6-foot-3 guard down, and as a result, mitigated the Mad Ants’ scoring chances. 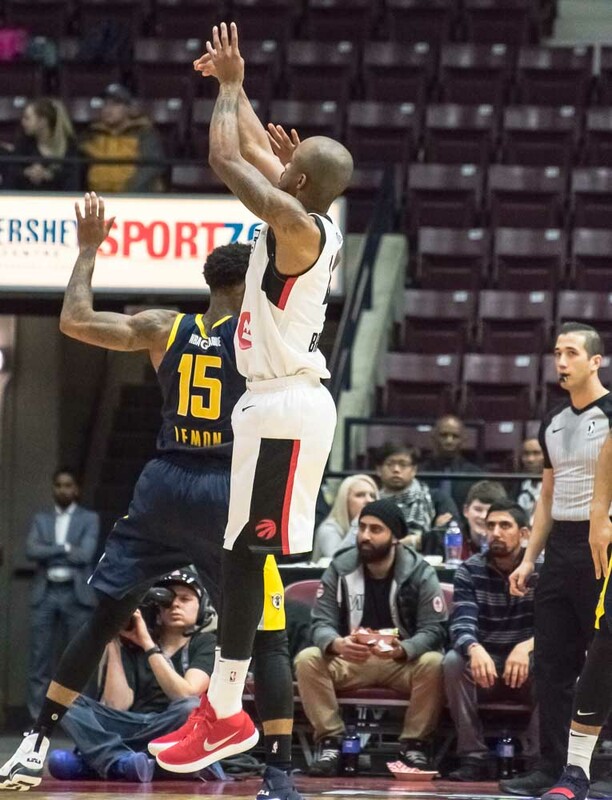 The 905 kept their foot on the gas in both the third and fourth quarters, outscoring the visitors 59-48 and eventually blowing the game open by the end of the frame with a 15-point advantage. Key in the scoring charge were Brown and Meeks – both of whom used sheer size and strength to manufacture paint opportunities. Brown didn’t rely on his perimeter game to put points on the board; instead, the 27-year old showed some wizardry in the paint, attacking the Mad Ants front court persistently and forcing defenders to scramble on each purposeful drive. Brown was remarkable in his brilliance and refused to conform to the ineffective Fort Wayne defence. Though the 905 turned the ball over 17 times in the victory – which the Mad Ants were able to pounce on with 21 points – Fort Wayne was unable to establish resistance down low and paid dearly for it. 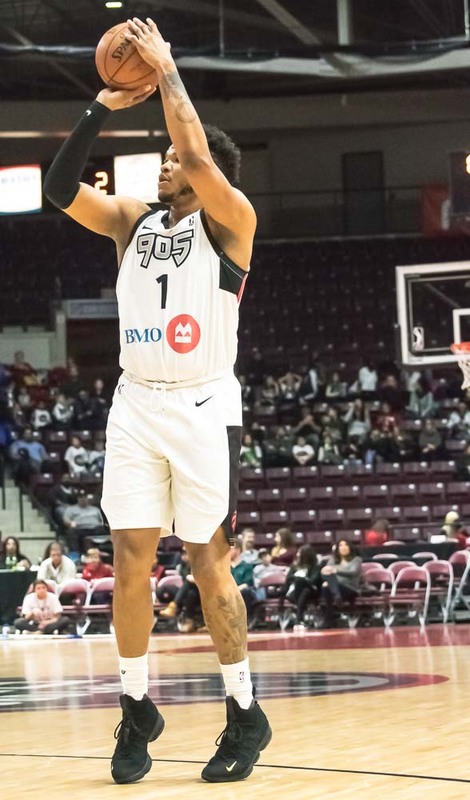 The Mad Ants finished the night shooting 39.8 per cent from the field, while the 905, who were significantly better, connected on 52.2 per cent shooting by the end of it. In other news: The Raptors 905 made a minor (but, not really) roster change on Saturday. They acquired a 2018 third-round draft pick from the Oklahoma City Blues in exchange for the returning player rights to Mustafa Shakur. Shakur had never played for the 905 prior to the transaction. 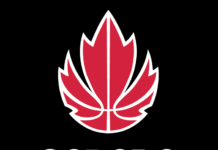 Jaspreet Grewal is a staff writer for On Point, a renowned basketball series and website featuring prominent basketball personalities worldwide. 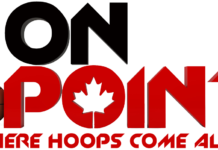 A member of the On Point team for just over two years now, Jaspreet has covered and reported on a series of events and games throughout his time with On Point basketball, including the Pan American Games and two consecutive Bio-Steel All-Canadian events. 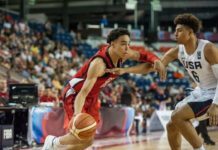 Whether reporting on the unceasing, incipient talent oozing out of the Canadian ranks, or covering Canadians in the NBA and worldwide, it is fair to assume that Jaspreet is not abashed to admit his unconditional love and adoration for the game of hoops.